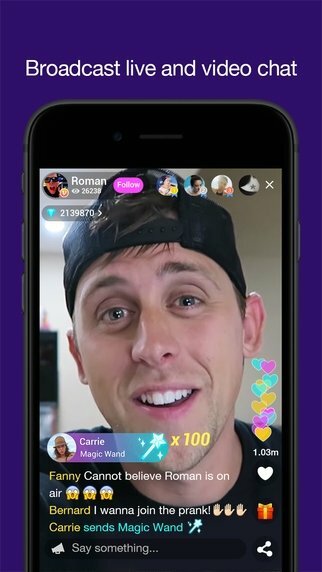 Apps like Periscope to stream live videos have become very popular. 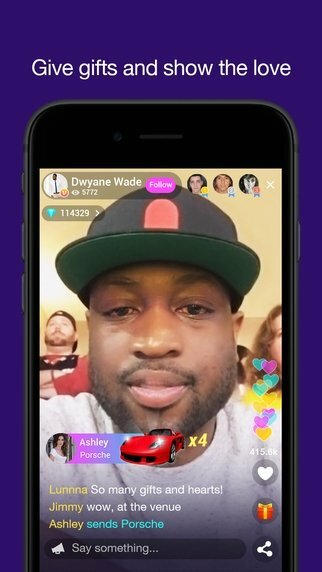 Now we've got different options to watch and broadcast videos, as is the case of Live.me for iPhone. Show your life live on your iPhone. 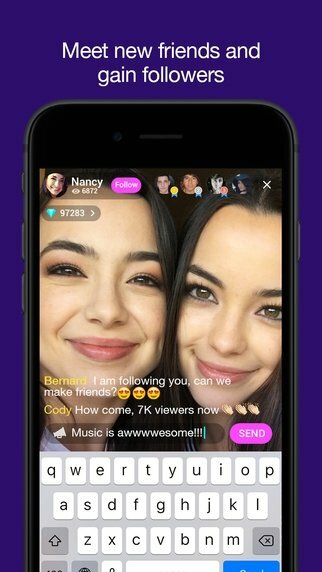 This application engages you with a user community where you'll be able to meet people by following their broadcasts or letting them watch yours. 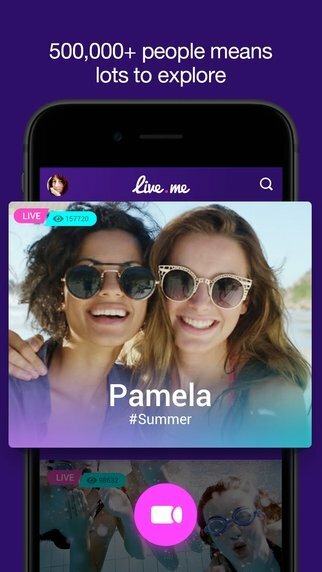 Furthermore, you'll be able to chat with them while you share live video about moments of your life or anything else you come up with. Start a live broadcast with just one screen tap. Comment on videos in real time. 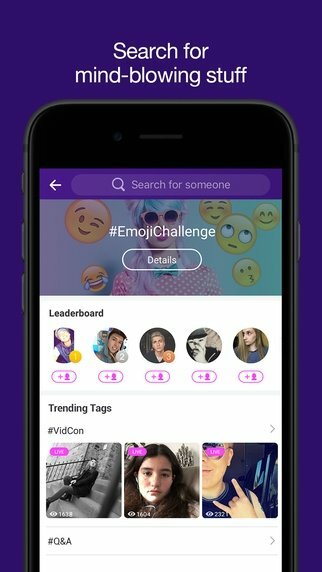 Follow your favorite users and receive notifications when they start to broadcast. Find out what's trendy through hashtags. Turn your gifts into real money.